ObamaCar - Unbelievable Never-Before-Seen Video Revealed! Home Editorials ObamaCar – Unbelievable Never-Before-Seen Video Revealed! ObamaCar – Unbelievable Never-Before-Seen Video Revealed! 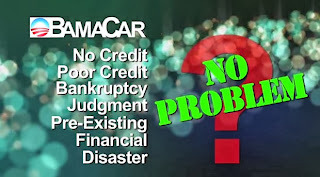 Let me start by saying the title is not spelled incorrectly, we are not talking about Obamacare, we are talking about the the Obamacar and while the video is complete satire, the points made are crushingly accurate. For example, it runs on hot air (so does Obama!!!!). If you like you current car you can keep it!!! (Where have we heard that before?) Affordable!! Progressive!! Government approved transportation with free gas, free tires…etc… you get the point yes? 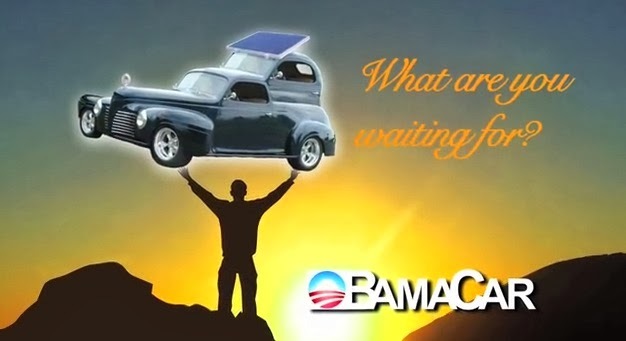 The best part though is where the Obamacar can be sold…. at fairycar.com. Hysterical video poking fun at everything from Obama’s broken promises to the failed launching of the exchange website.